School isn’t right for everybody. 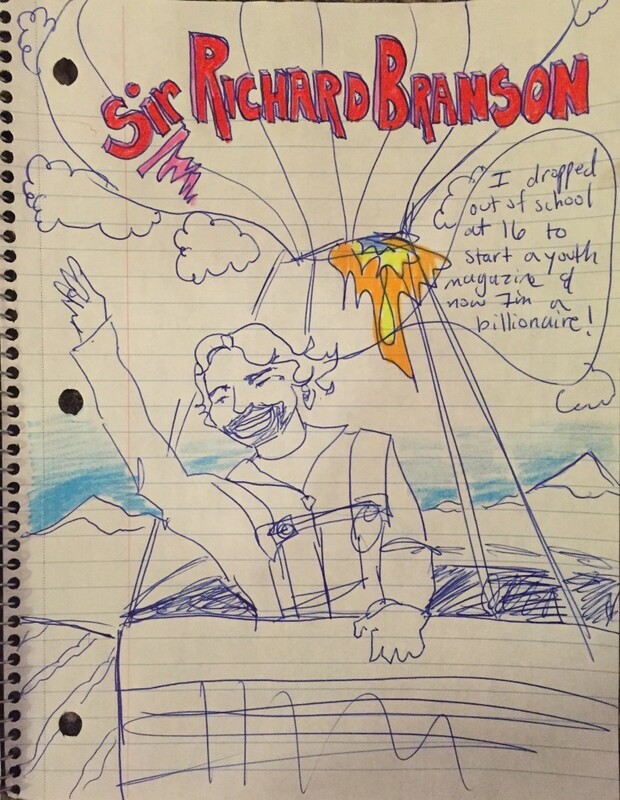 Richard Branson has dyslexia so school sucked for him. He dropped out at 16 to start a youth magazine. Then he formed the Virgin Group which consists of over 400 businesses. He’s now a philanthropist that does nutty things like try to fly around the world in a hot air balloon.